I’m so happy to hear Tesco are finally going to try and do something about their packaging. I’ll be interested to see how this plays out, especially with the amount of packaging they have (especially their own brand) that is “not currently recyclable”. I really hope it’s successful and other supermarkets do the same. Me too Rosie. It’s refreshing to hear they aren’t just taking the easy way out and moving to bioplastics, but are actually looking at proper green solutions. Tesco should definitely beupping their game. Let’s see what transpires! Exciting news from Tesco. Big corps aren’t the be-all but they have a big part to play! Have been reading up on shampoo bars and reviews aren’t that favourable although do wonder if this is due to hardness of water. 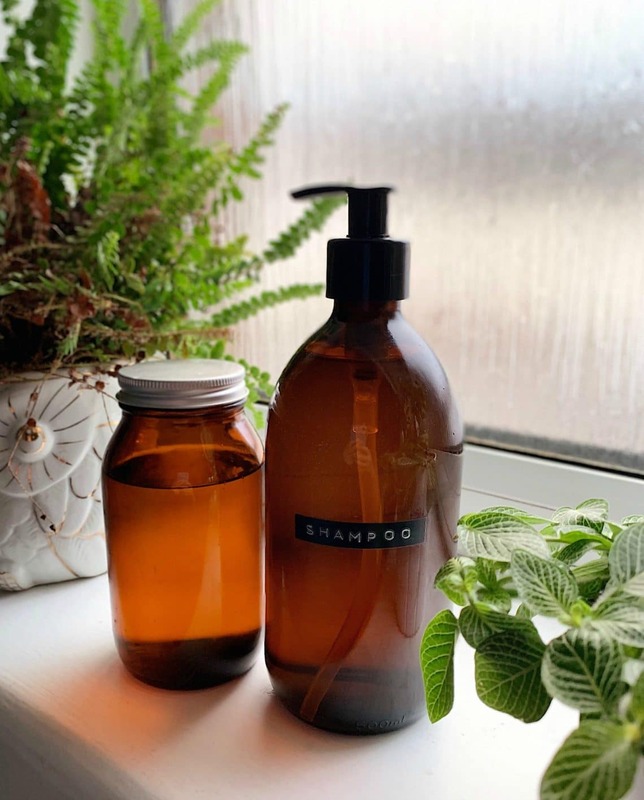 Would definitely be interested to know if there is anything one needs to look out for ie particular ingredients, also whether you use a conditioner. In an ideal world there would be sample sizes available to purchase. As always, an interesting Ten Things so thank you Wendy. Wow, the news about Tesco is absolutely incredible, particularly for those of us who don’t live near a zero-waste shop or have convenient access to a farmers market. I really hope it kickstarts a massive change. Great news about Tesco! It’s so great to see supermarkets starting to move towards sustainability. And you’re right, large bottles with a pump are definitely better than smaller plastic bottles without a pump. You save so, so much product.